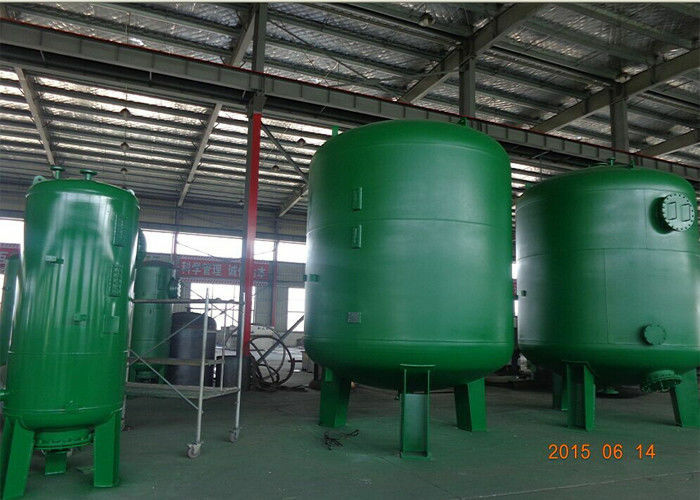 The Silica sand pressure filter vessel are made of mild steel; Anticorrosion treatment: internal is with rubber liner, or polyurea; external is exposy painting. It can be used for reduction of suspended solids, particles, sediment, turbidity, unpleasant tastes and odors, unwanted color, or the common contaminants from surface water. 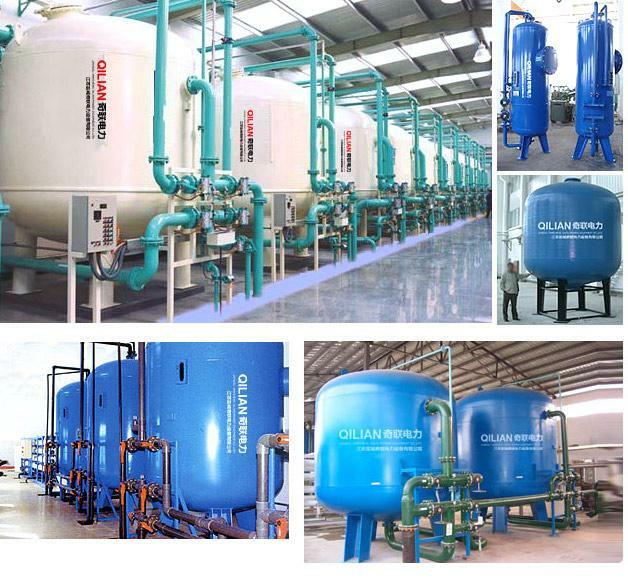 It's widely used in water purification, waste water treatment, demineralization water, pretreatment for RO/UF/NF, etc.